Further proof the pay gap is no myth, it’s a stubborn fact. fem4admin39 May 5, 2017 May 5, 2017 No Comments on Further proof the pay gap is no myth, it’s a stubborn fact. Whichever way you cut the ATO’s most recent release of data relating to taxable income, the gap between what men and women earn is stark. 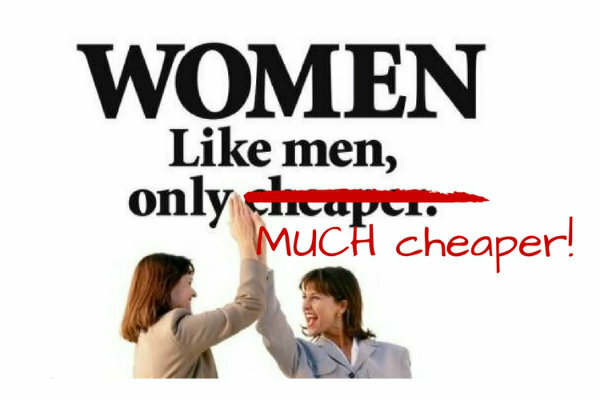 Women in Australia are earning substantially less than men. The cost of this is compounded over the course of their working lives and it explains why the path to poverty is so crowded with women.